Barr shocked America when the revival of her 1990’s show Roseanne was a smash hit. Unfortunately, her show was short-lived because of a tweet that she sent. But Roseanne will be furious when she hears about these jokes at her expense. 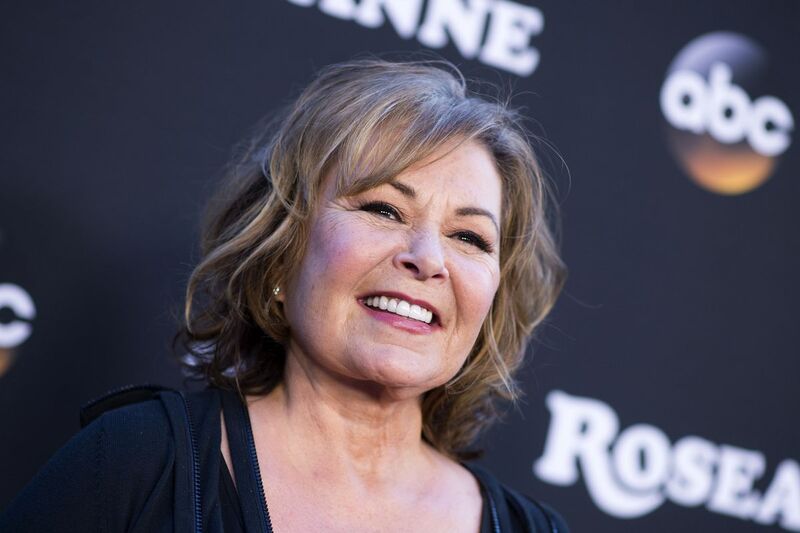 Roseanne Barr was at the top of her game a few months ago. She produced, wrote and starred in the biggest hit show on television until ABC abruptly canceled it. Outrage is what followed. Liberals forced ABC’s President Channing Dungey’s hand and she fired her from her own show. Hollywood won’t live it down though. That’s why Emmy co-hosts Colin Jost and Michael Che laid into her with offensive jokes. Che’s response was disingenuous. It’s clear he doesn’t actually care. Yes, Barr will move to Israel sometime in the near future. Barr was dragged through the mud because of one lousy tweet. It was a little over the line but that’s not a reason to destroy someone’s livelihood. She made a mistake and apologized for it. Does that sound racist to you? Even Norm Macdonald acknowledged that Barr isn’t racist because he’s known her for a long time. In the meantime, ABC cut Roseanne out of her show completely. ABC killed Barr’s infamous character with an opioid overdose. The new “reboot” is called The Conners. They should’ve just moved on. After all, it was Barr’s creation. Instead, the producers realized it was a hit and wanted to cash in. In Hollywood, it’s all about who owns the rights.